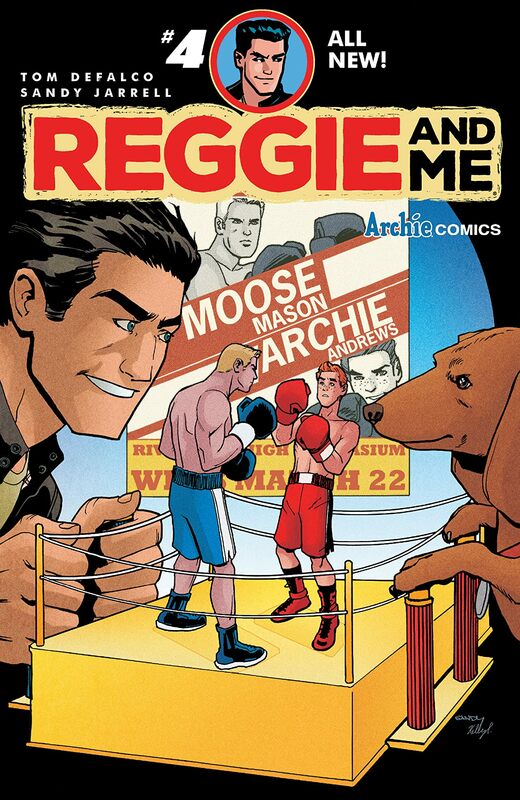 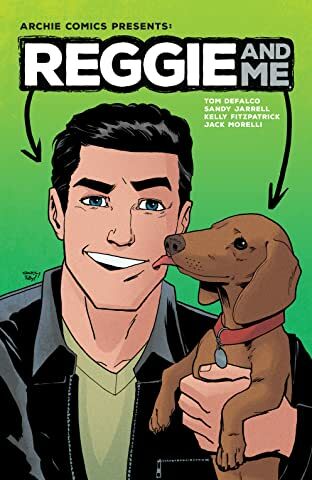 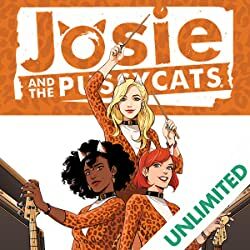 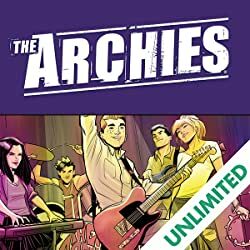 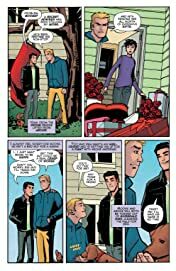 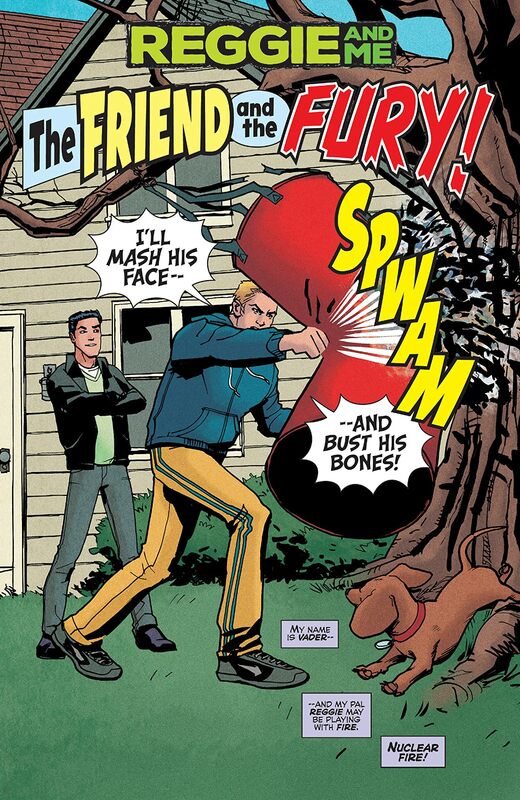 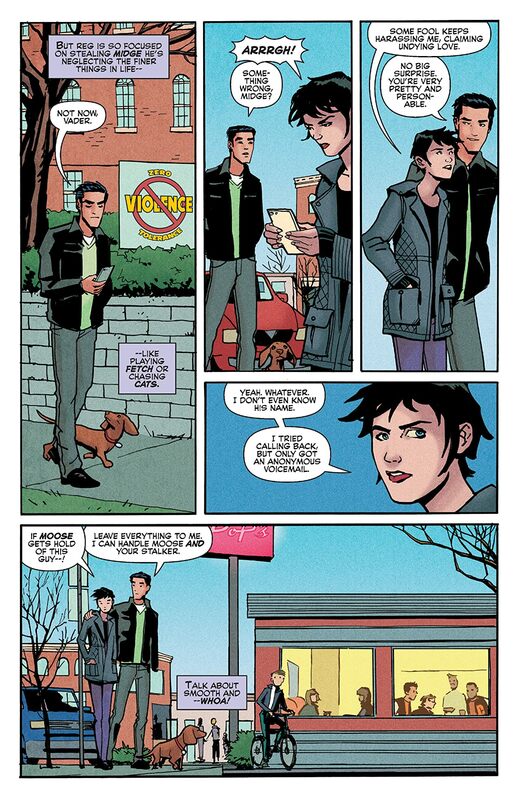 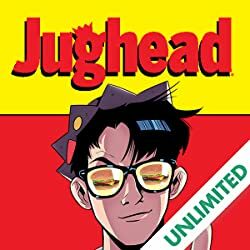 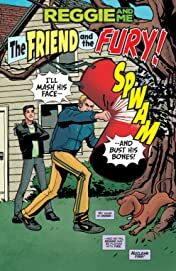 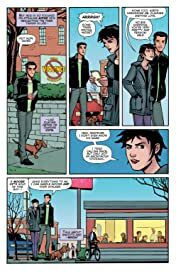 As Reggie kicks his master plan to pit Moose against Archie Andrews into high gear -- a plan to get them both expelled from Riverdale High -- Vader questions his master's fascination with Midge Klump. 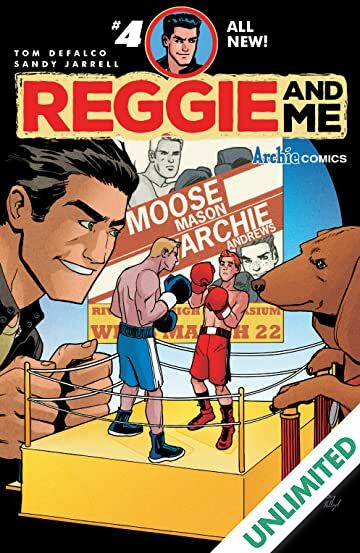 What is Reggie so fascinated by her? 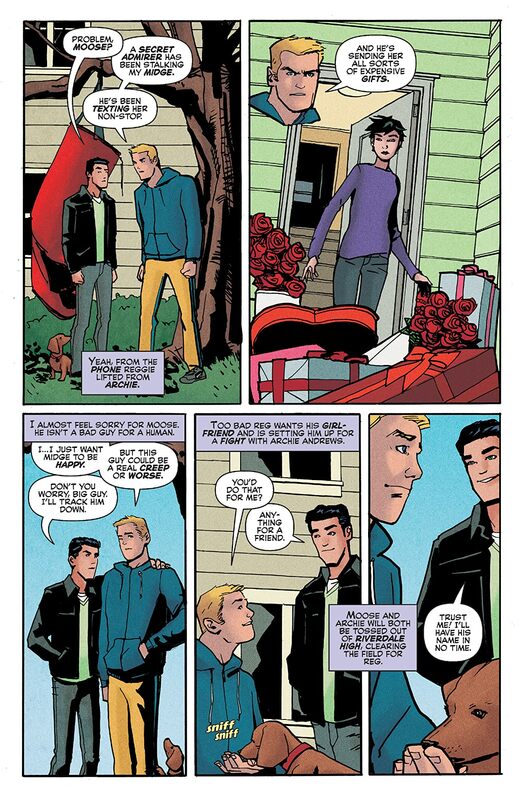 What is it that makes her so special? 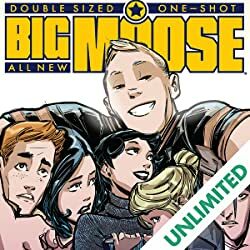 Find out in the penultimate chapter of this 5-issue miniseries!